For student writers from American Samoa; the long wait was finally over. 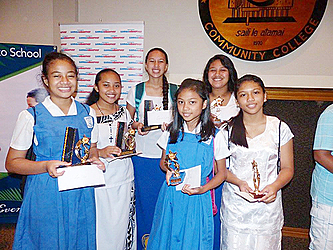 Last Wednesday, the prizegiving for the Samoa Observer story competition took place at the American Samoa Community College (A.S.C.C.) lecture theatre. Sponsored by Samoa Stationery and Books, Pago and Eveni Pago, the competition was the first of its kind in the Territory. Students from Grade 6 through to 1st and 2nd year students were invited to write in English or Samoan on the topic ‘My World’. Samoa Observer’s Newspapers in Education Co-ordinator, Marj Moore said the writers could write about their world ‘as it is’ or dream a little and imagine the world ‘as it could be’. “This topic is one that has resonated with young people and the importance of what they are saying should not be underestimated or ignored. Our nation’s leaders could learn a lot from what this section of our community has to say.” Moore said they were astounded to receive over 200 entries from 15 different schools. Modelled on the national Samoa competition, Moore said that the response from a smaller population showed that interest in story writing by young Samoans in the territory is strong. 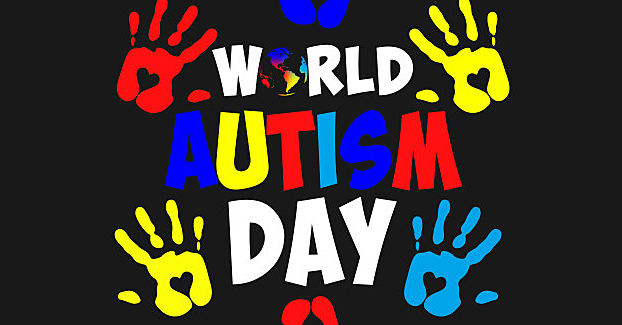 The stories were blind judged by Samoa’s Silafau Dr Sina Vaai, Papali’i Momoe Malietoa von Reiche, Mrs Anne Leauga and Mrs Julie Perelini. A highlight of the event, was a stirring Keynote Address by author and A.S.C.C. music lecturer, Poe Mageo. Mageo was one of the authors who took part in the 2015 Samoa Observer Tusitala Short Story Competition and whose story, ‘A Miscall’ appears in the subsequent publication, ‘Our Heritage, the Ocean’. In his address, he provided encouragement to all the writers who had taken part in the competition as well as the prize winners who were present by reminding them to be aware of the world around them and to practice their craft. He gave a brief history of oral story telling in Samoa and pointed out to the audience, the dangers of letting others tell our stories in the Pacific. Citing examples including Margaret Mead, he encouraged the students to read as a means of learning, looking at writing styles and improving the presentation of their stories. Moore said the feedback from students, parents and teachers following the presentation of prizes was rewarding. “Parents and teachers came up to say how happy they were that the Samoa Observer had provided this opportunity for their children to share their ideas,” she said. “We have also had an offer of additional sponsorship for the competition. 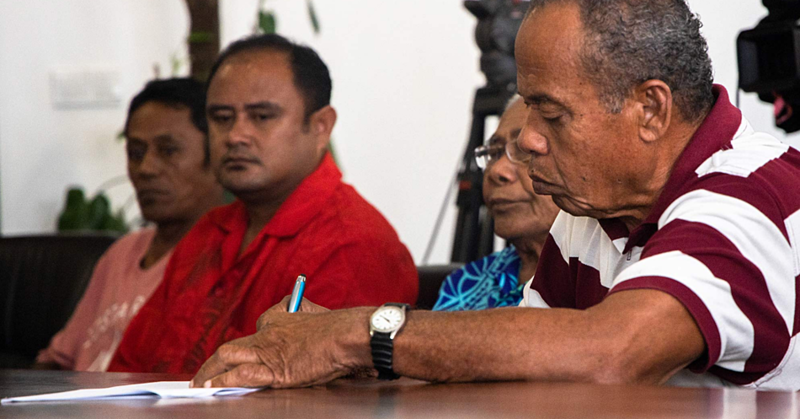 Moore said that some of the winning stories will be published in the coming weeks in the Monday editions of the Samoa Observer.